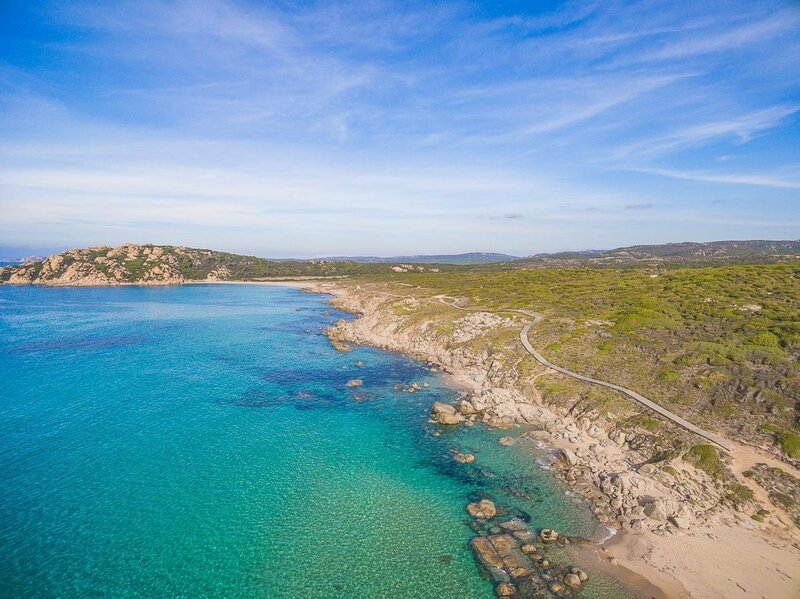 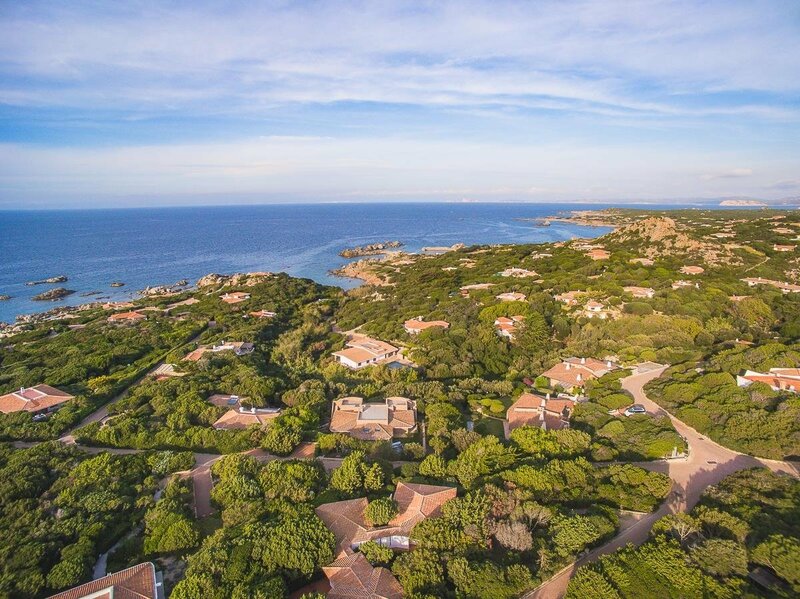 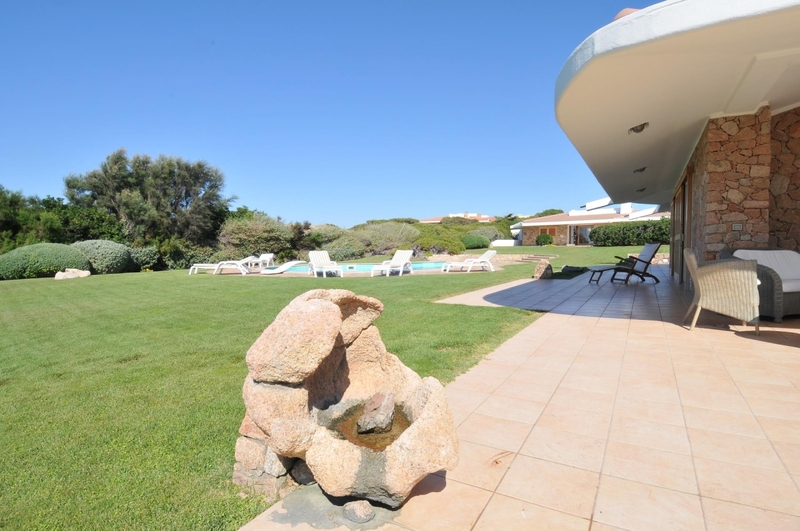 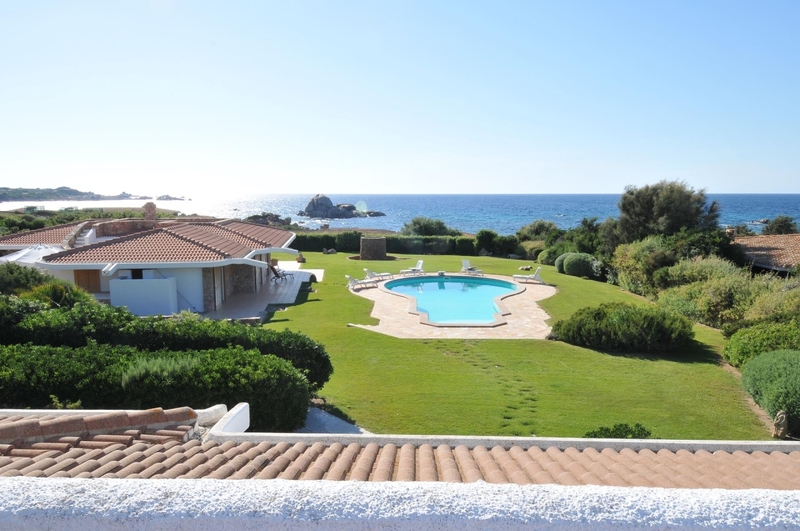 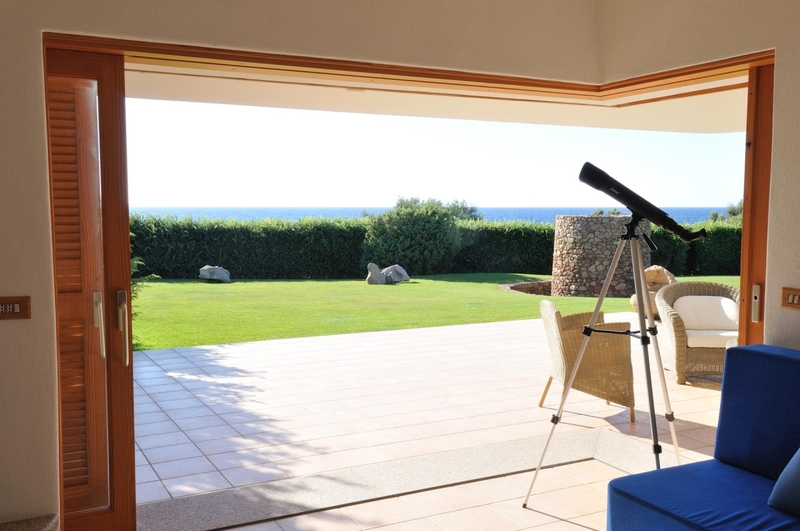 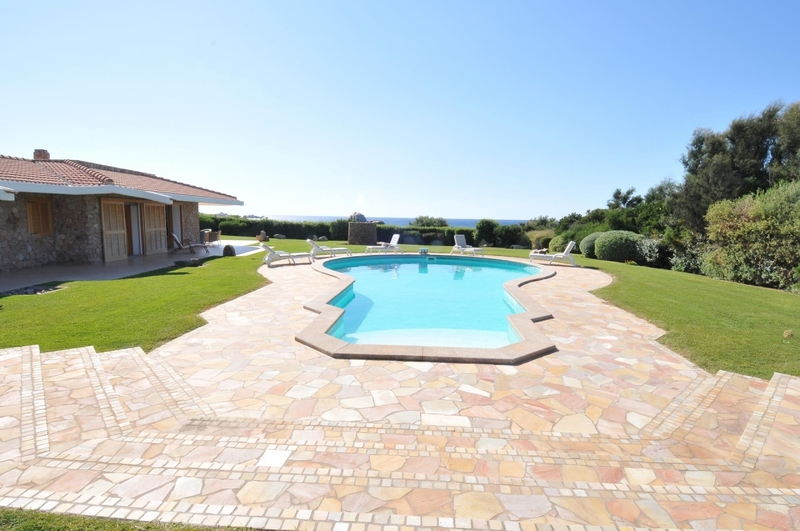 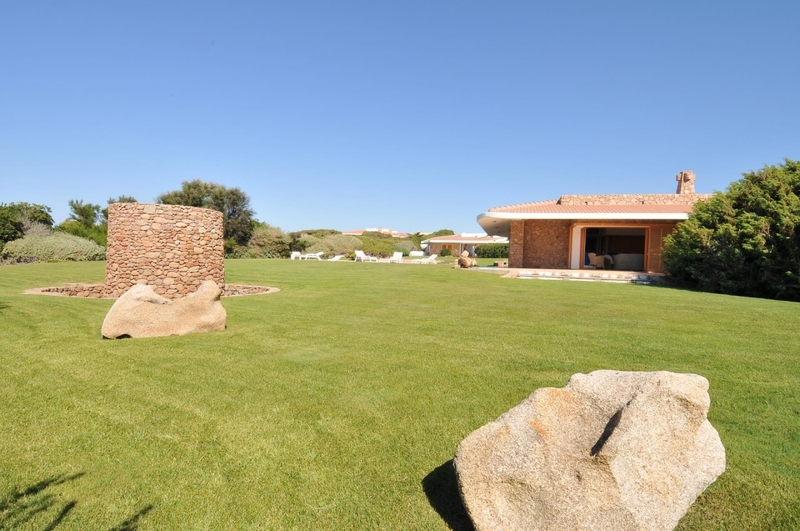 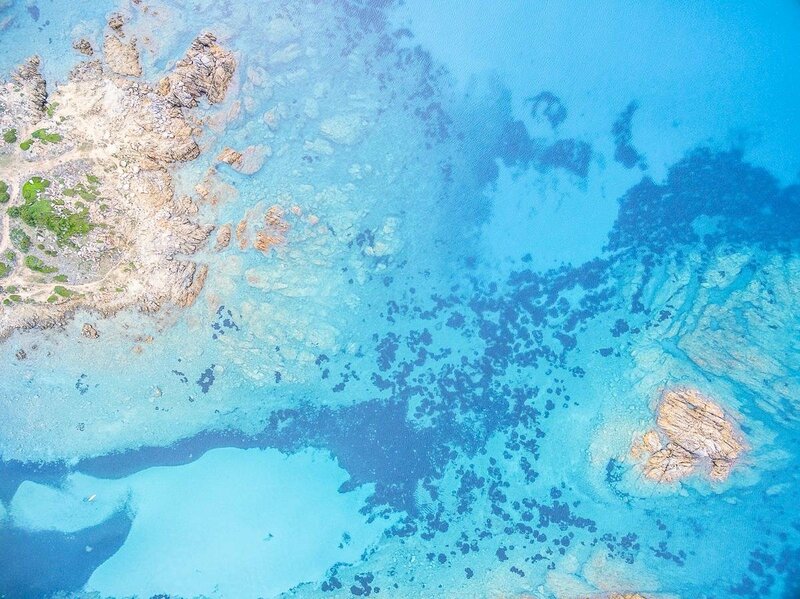 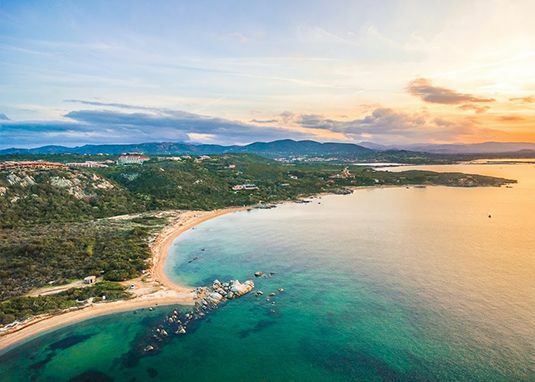 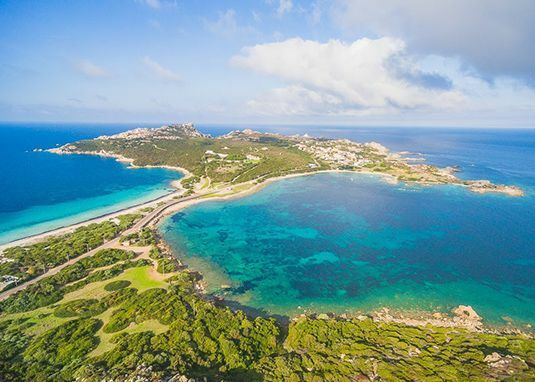 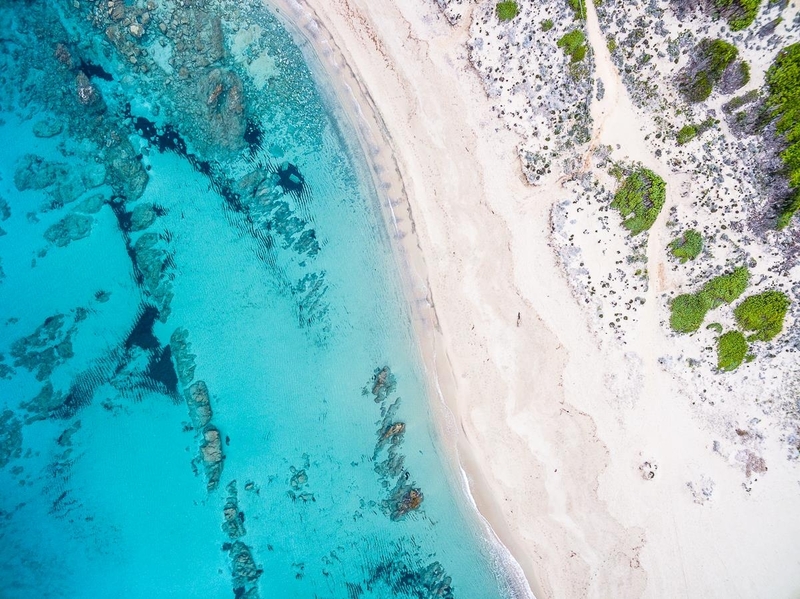 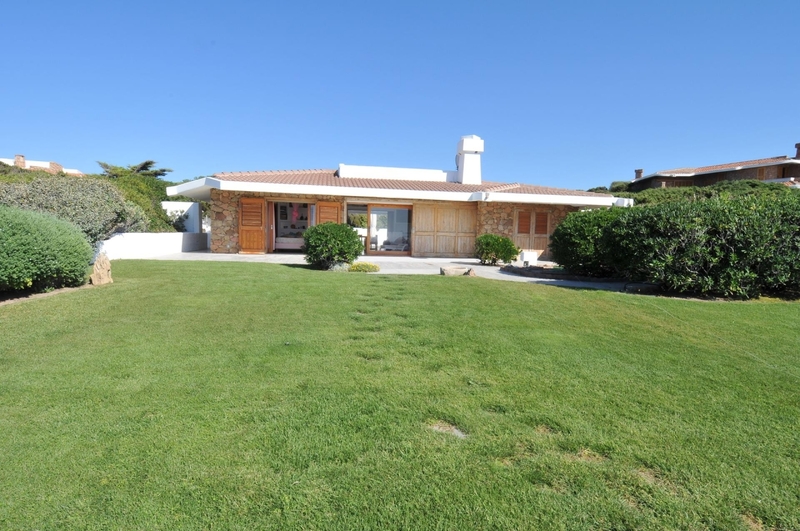 Prestigious property just a few meters from the sea and the beautiful beaches of the Park of Portobello di Gallura, is composed of 2 independent villas on a plot of 5,000 sqm. 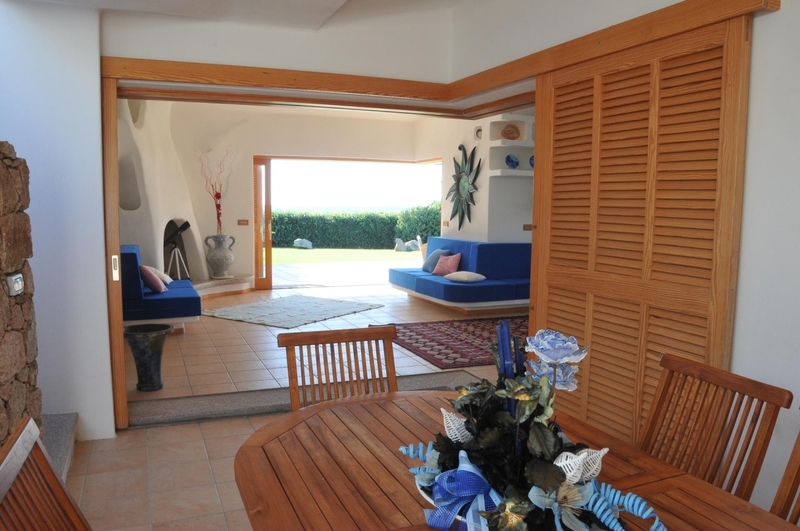 Villa Ni is composed of living area with fireplace, kitchen, 3 bedrooms, 3 bathrooms, lobby, large covered patio with barbecue area, plus a garage for 3 cars, large hobby room with bathroom and laundry. 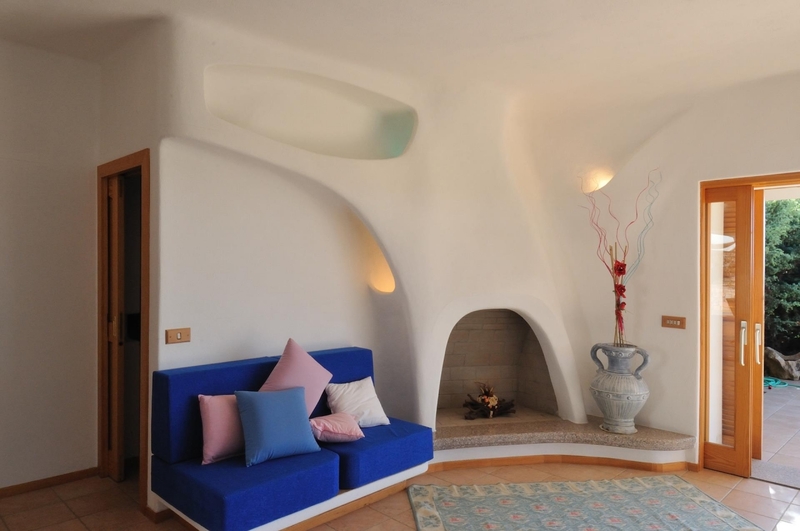 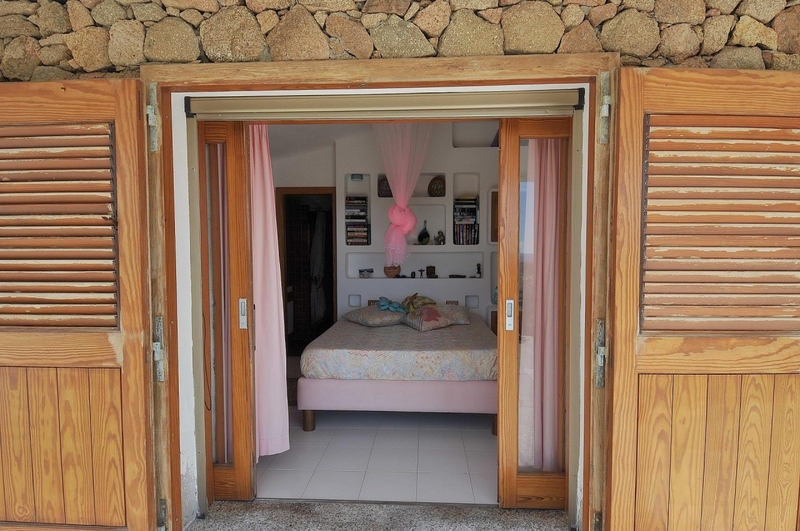 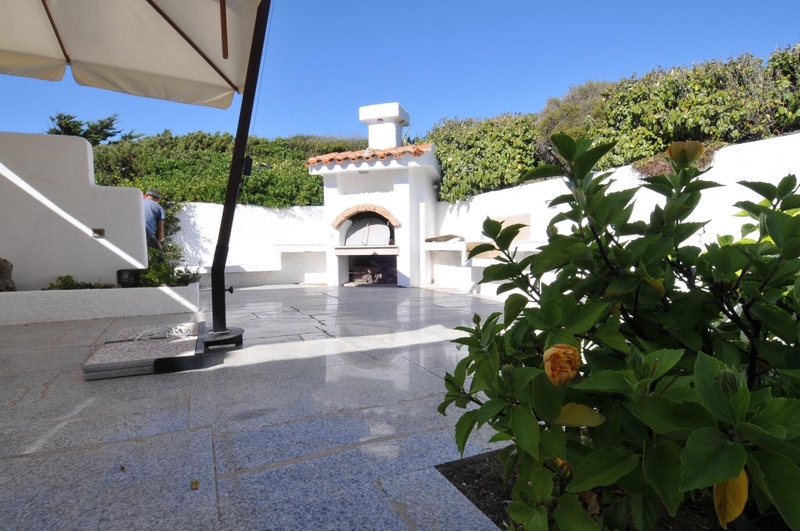 Villa Fra consists of lounge with fireplace, kitchen, 3 bedrooms, 2 bathrooms, lobby, large covered porches with outdoor dining area and barbecue, in addition to the laundry room with bathroom and cellar. 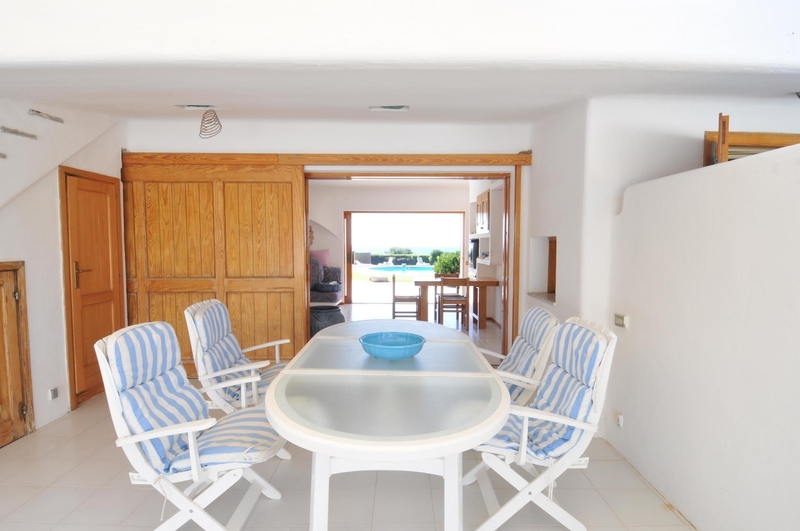 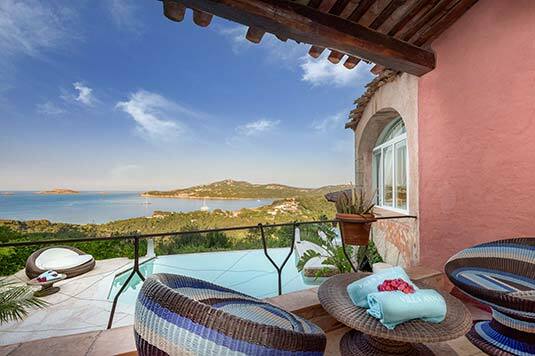 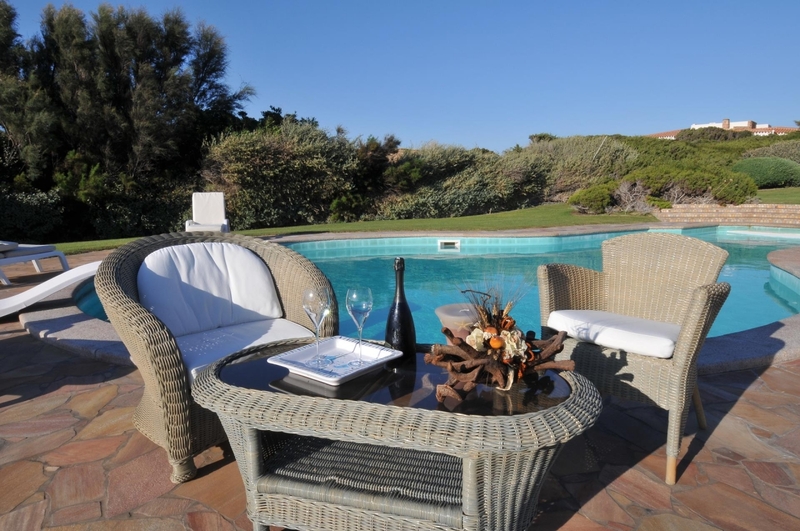 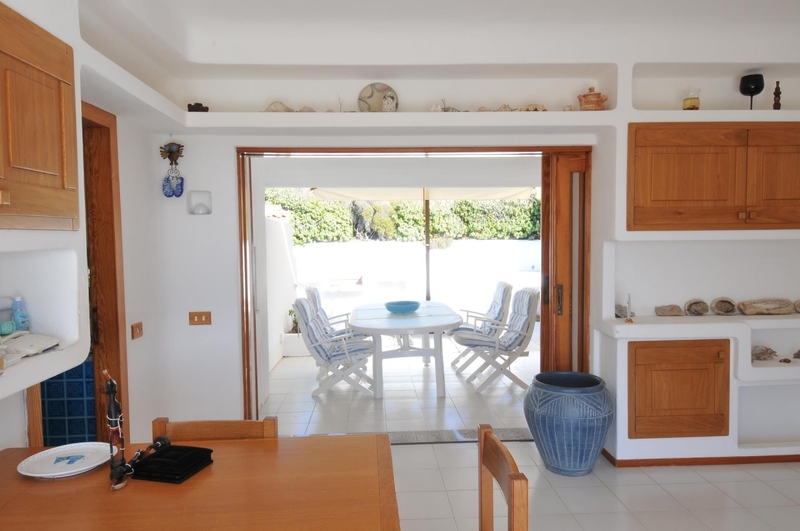 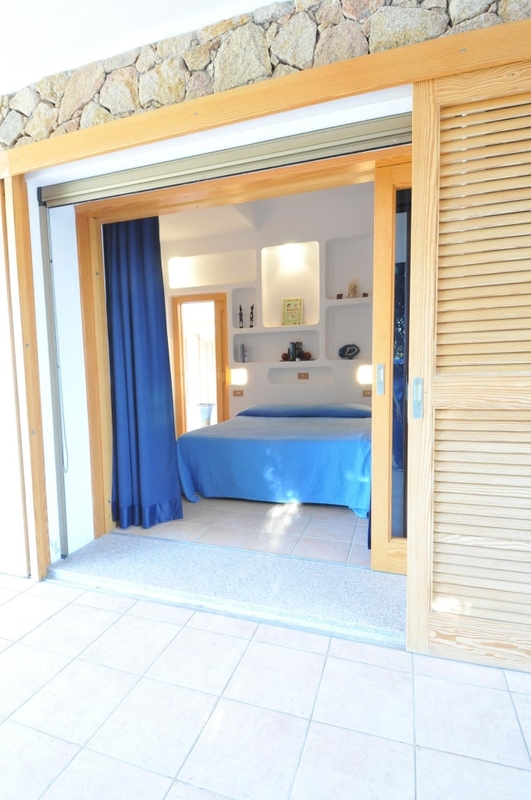 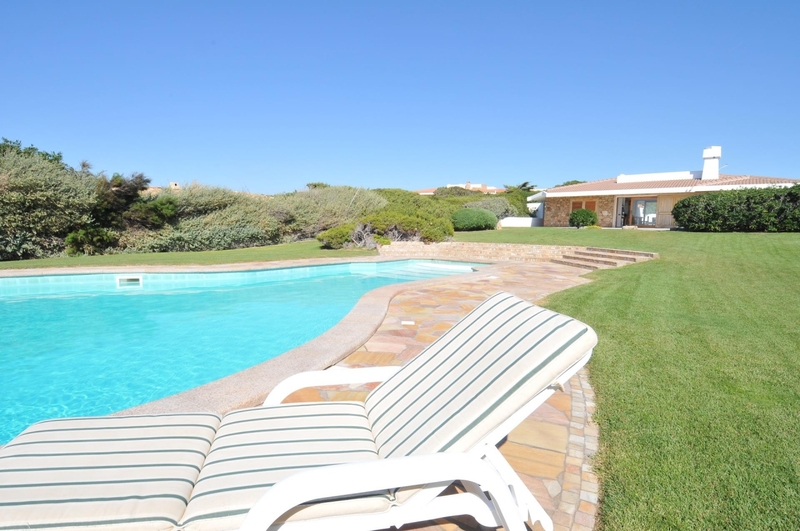 Finally, both villas are fitted with a sun terrace and enjoy a beautiful private pool. 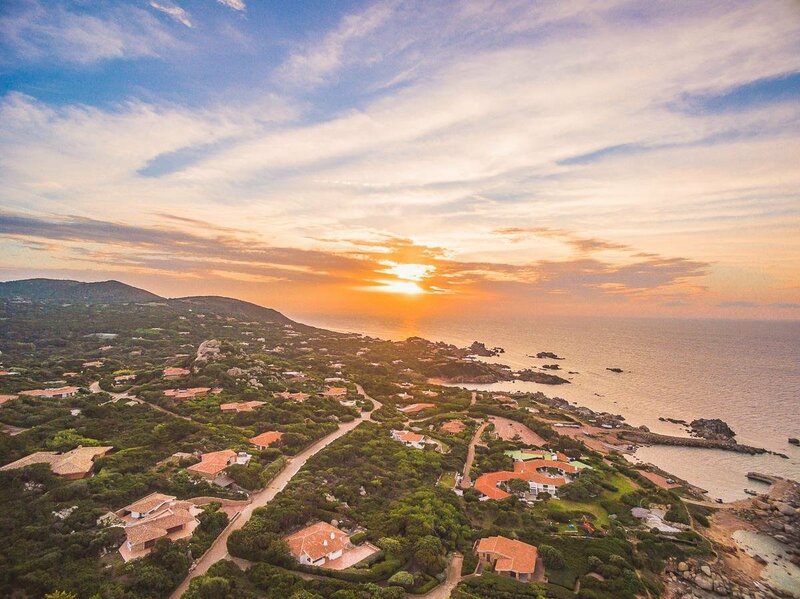 For lovers of sunsets over the sea, great view.